The Excalibur Matrix 380 Xtra emerged as the best crossbow after rigorous comparisons in the categories of power, accuracy, handling, value, and fit and finish. The accuracy of this crossbow in the field has been demonstrated at up to 70 yards. The Excalibur Matrix 380 Xtra is legendary for its deadliness at the hunt. Modern compound crossbows are expensive because they are precision mechanical apparatus. The limbs are made of special composite material of often closely guarded secret, the mechanism is as precise as it is simple in appearance and functionality, the body, grip, trigger and scope are adapted from those of modern rifles. But why should anyone pay more for a crossbow than a hunting rifle? The point of getting a crossbow is because it’s not a firearm. If you live in a country like America, it’s easy to own firearms but few are as stylish as a good crossbow. If a crossbow and arrow are compared to the grace of an eagle, then a gun is about as charming as a loud frog. Not to mention one can’t buy a gun if he or she is a convicted felon. 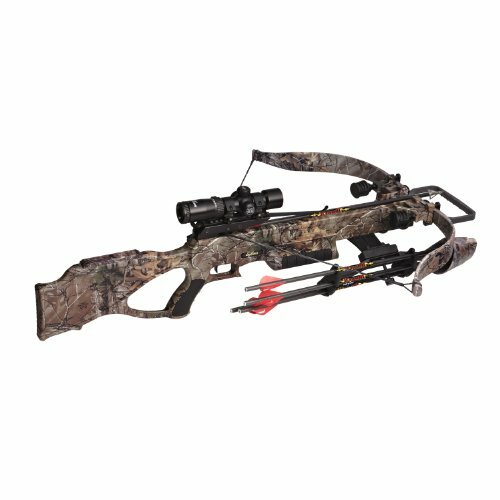 The most important things to consider when shopping for a crossbow are accuracy, power, handling, rope cocking mechanism, fit and finish, safety, and of course, the price. We rate the following as the best crossbows available when all the above are taken into consideration. Like a lot of best things in life, the best crossbows don’t have to be the most expensive. Wicked Ridge is the budget series by the high-end crossbow maker, TenPoint. The Invader G3 crossbow is being marketed as the best affordable crossbow. Yes, affordable crossbows are $500 or less – about the same price range as cheap AR-15’s. This package comes with the TenPoint 3x Multi-Line scope, ACU52 cocking device, and 3 arrows in a quiver, so you’ll be able to put this crossbow to work right away. The G3 iteration features a redesigned machined aluminum riser which lowers the weight to just 6.6 pounds. In the manufacturer’s words: “Pound for pound, dollar for dollar, the best crossbow value in the market today.” Pound for pound is of course just a boxer reference. There are better and much more expensive crossbows that weigh even less via the use of exotic materials. In any event, 6.6 pounds is very lightweight and the Invader G3 feels very balanced. When it comes to dollar for dollar, the Invader G3 can indeed make a powerful claim to be the best crossbow for the money. It fires at a velocity of 330 fps and strikes at a kinetic energy of 96 ft-lb. Consider this: At normal hunting ranges, only about 40 ft-lb is needed to fire through the biggest deer and velocity increments above 300 fps make virtually no difference in arrow trajectory. Therefore, for the budget conscious consumers, there aren’t many compelling reasons to buy a crossbow priced higher than the Invader G3 besides bragging right. The ACU52 cocking device is easy to use, the T2 trigger is assured and comfortable, and this crossbow is equipped with foolproof safety features. The only disappointment of note is the non-illuminated scope. 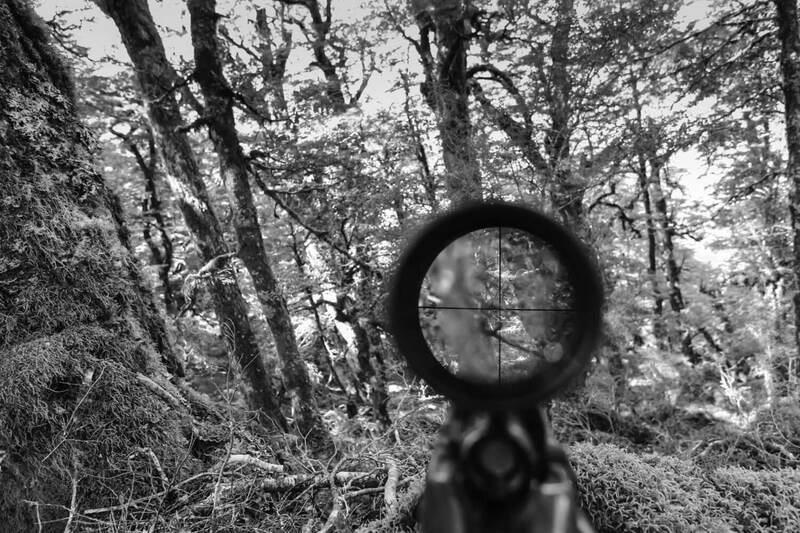 In this case, it might be worth it to look into a better quality crossbow scope. Just when we were about to hand the title of the best affordable crossbow to the Wicked Ridge Invader G3, Barnett said not so quick and tossed the Ghost 360 CRT into the fray. 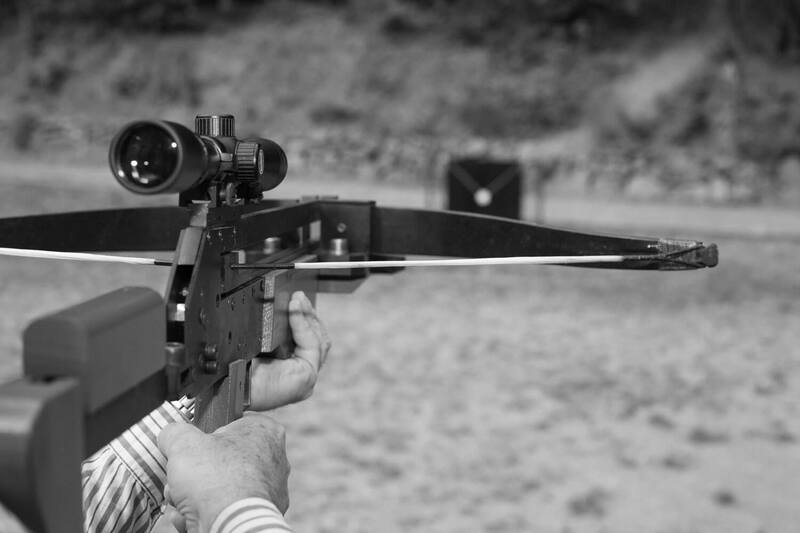 Barnett makes an extended range of crossbows from $200 to $1200. They are all known for throwing heaters – fast balls right down the middle. Every Barnett crossbow fires at the highest velocity in its price range from the Ghost 420 on down, and the Ghost 360 CRT is no exception. The velocity of 360 fps and kinetic energy of 115 ft-lb blow away the Invader G3. 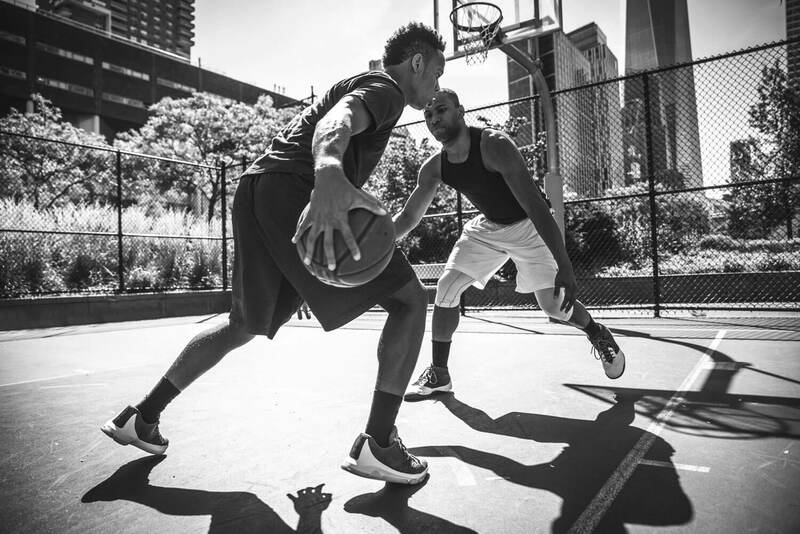 If you’re a pure specs guy, then this contest may be over. Tests show that arrows fired out of the Ghost 360 CRT still travel at 10 fps faster after 50 yards than the Invader G3’s top velocity. But specs aren’t everything. 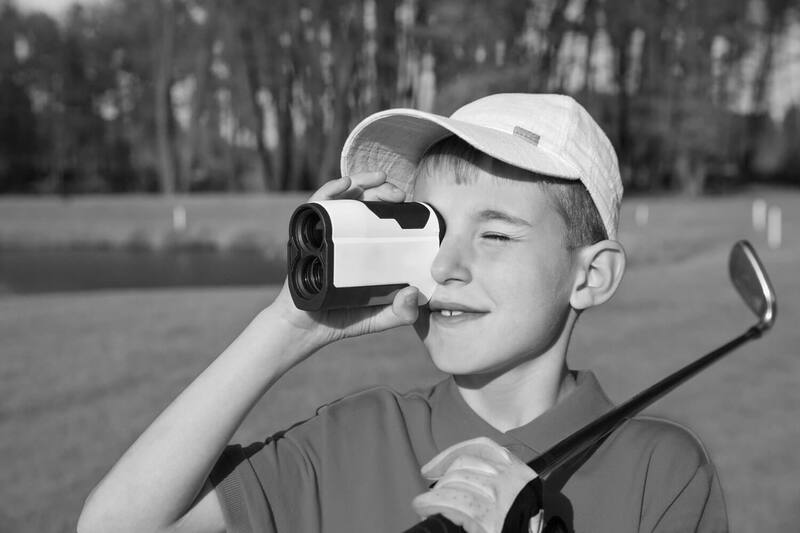 The Barnett Ghost 360 CRT is very compact. Despite it having a 14-in stroke compared to the Invader G3’s 13.5-in, the Ghost 360 CRT is almost 4 inches shorter and one inch narrower. Barnett’s patented Carbonlite riser affords the Ghost 360 CRT its light weight of 7-lb, but that’s not as light as the bigger Invader G3. The Ghost 360 CRT has been discontinued, which shouldn’t be a deal-breaker since Barnett has no direct replacement for the Ghost 360 CRT. 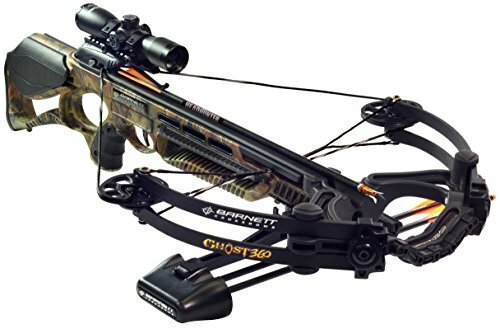 The Ghost 360 CRT is a higher-end Barnett crossbow with Carbonlite riser than the current production Droptine XT with magnesium riser at the same price. Now let’s see what’s possible if we’re prepared to invest significantly more than $500. At nearly double the price, the Excalibur Matrix 380 Xtra took care of a few apparent weaknesses of our two previous selections, particularly the scope and long range accuracy. The scope can often be the difference between hit and miss. The Matrix 380 Xtra standard package comes with the Excalibur Tact-Zone illuminated scope, R.E.D.S. suppressors, and four Diablo arrows in an inline quiver with bracket. When you consider that these accessories alone retail for over $250, the Matrix 380 Xtra doesn’t seem as expensive in comparison any more. The Matrix 380 Xtra is a step-up in power. The arrow leaves this crossbow at 380 fps and hits the target at 112 ft-lb kinetic energy. You can take down a bear with this crossbow. The R.E.D.S. suppressors work as advertised. 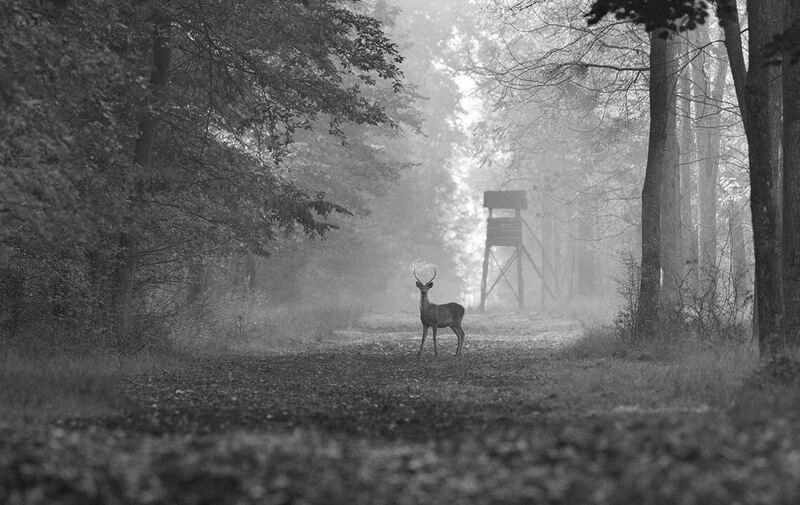 They quiet the firing significantly, which can be highly useful at the hunt. The Tact-Zone scope is a clear upgrade over the 3x scopes that come with the affordable Wicked Ridge and Barnett above. It has 6x32mm zoom and 30mm ring. Since the draw weight is a super taut 260-lb, the Matrix 380 Xtra comes with a rope-cocking device and the stroke is only 13.1 inches. In fact, the Excalibur Matrix series almost single-handedly revolutionized the compact compound crossbow industry. This crossbow is super compact at just 10 inches wide and weighs only 5.9 pounds. The Matrix 380 Xtra’s beautifully finished body extends to 35-in. The pistol grip and stock are simply perfect. This crossbow is incredibly balanced and handles superbly. It fills the wielder with supreme confidence at the hunt. We rate the Wicked Ridge Invader G3 and the Barnett Ghost 360 CRT as the best entry-level serious crossbows. These two are so good that you can spend more for better crossbows but there’s a diminishing rate of return for the extra spending. 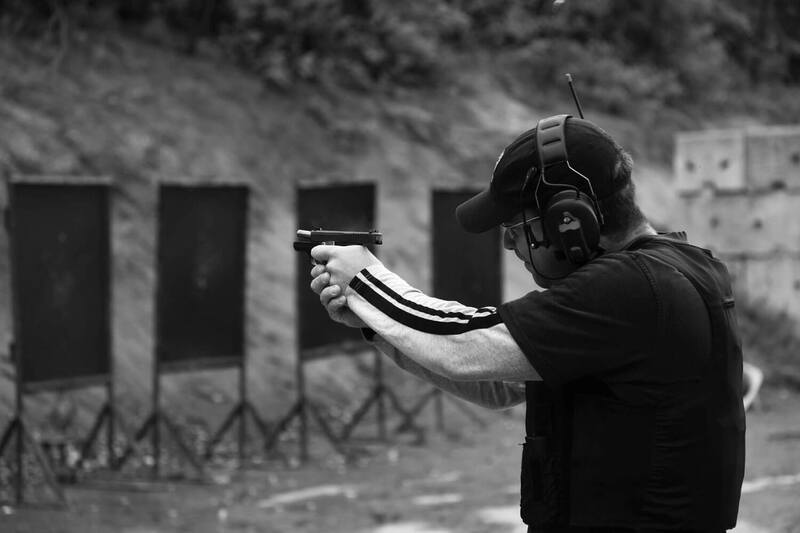 The longer stock of the Invader G3 gives better support in action. In comparison, the Ghost 360 CRT doesn’t feel as balanced in your hands, though it’s no slouch in this area and it has a more comfortable front grip. The Wicked Ridge Invader G3 is the best affordable crossbow overall, but if you want even more power and an illuminated scope at the same price, go for the Barnett Ghost 360 CRT. The best crossbow is the Excalibur Matrix 380 Xtra. It has all the power you’ll ever need. It’s compact and perfectly balanced in action. It comes with a serious scope and 4 high-quality arrows for the hunt. The Realtree Xtra camo finish, applied through what Excalibur called the Kolorfusion process, is the best and most durable in the business. All that quality is backed by a limited lifetime warranty.